I called with a situation going on that needed immediate attention. The staff was very very helpful and got me in the next day. I met with David Simmons who was very professional and listened to my situation patiently. He offered three possible solutions with possible outcomes. He advised me based on what my financial restraints were. He spent over an hour with me. The fees were very reasonable. He also let me know if there were any further questions that I could call him. I did call the next day and he was easy to reach. I greatly appreciated their help and advice and prompt response. 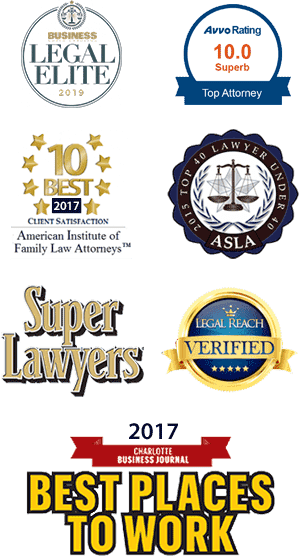 I would certainly use them again and recommend them to anyone seeking legal council. They have followed up with me a few times since to be sure everything was going good. I am truly impressed with their customer service and professionalism. Great experience.